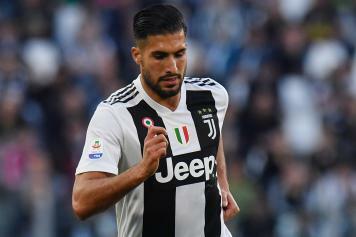 Breaking News: Emre Can to miss Juve-Ajax, Chiellini with a surprise recovery? 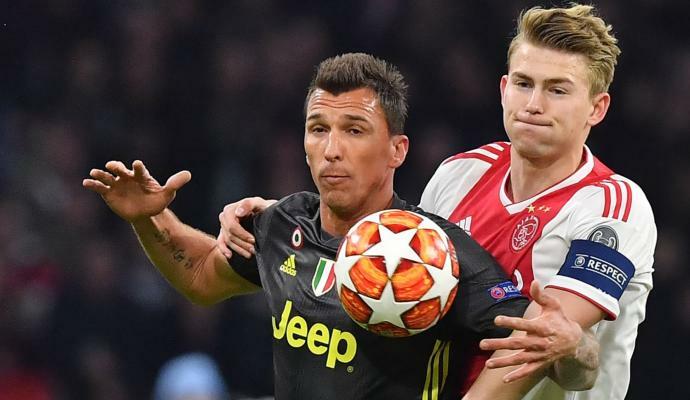 Juventus will face Ajax tonight at the Allianz Stadium in the second leg of the Champions League quarterfinals and might have to deal without Emre Can, despite the player present in the list of called-up players. 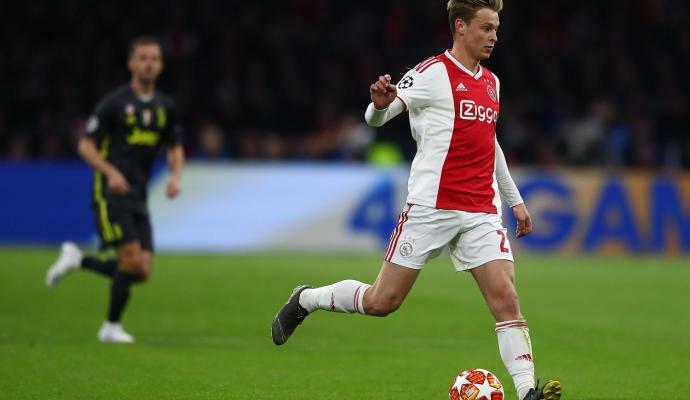 As reported by Sportmediaset, the former Liverpool midfielder left Juventus' training camp and did not join the rest of the teammates on the bus for the final training at the Stadium. He left in a car accompanied by a team director. 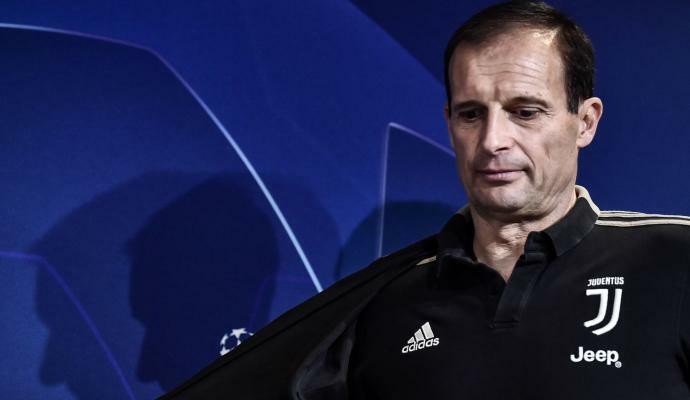 Instead, Giorgio Chiellini is on the bus, despite not being called up by coach Allegri but an attempt for a last-minute recovery cannot be excluded.